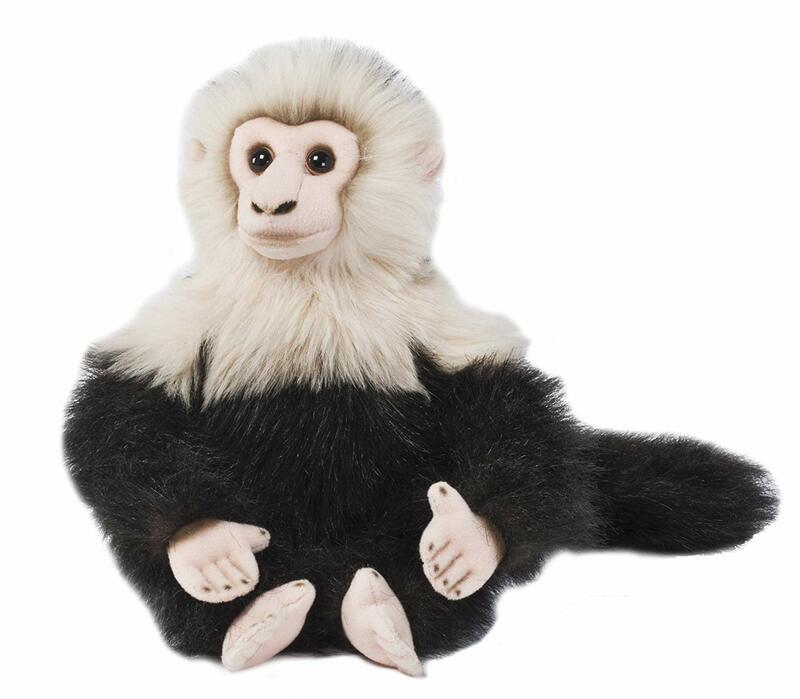 Turn Your Room into a Fun Monkey Zone with Life Sized Stuffed Monkeys, Large Stuffed Gorillas and Giant Plush Orangutans. 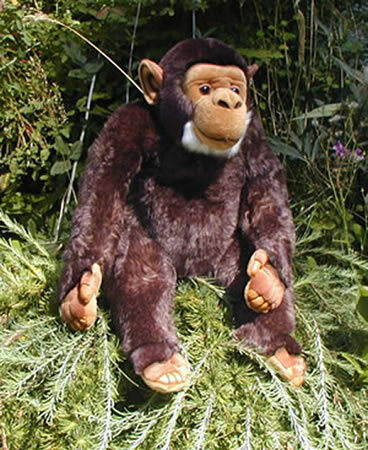 We have a Huge Selection of Realistic Jumbo Sized Large Stuffed Apes and Life Like Stuffed Primates of all kinds. 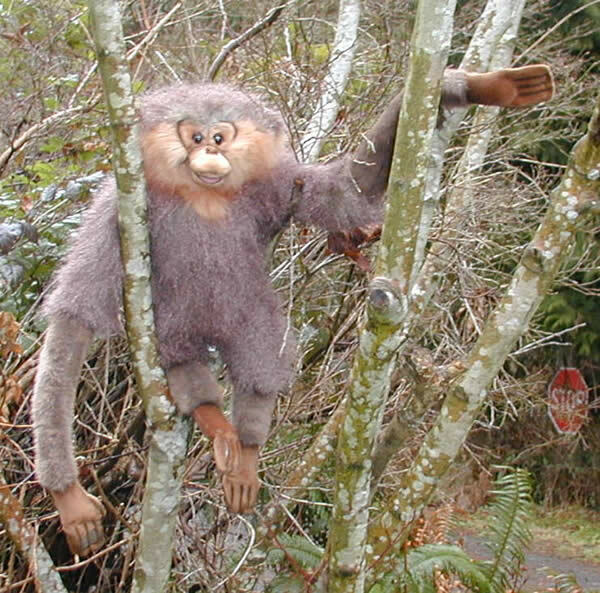 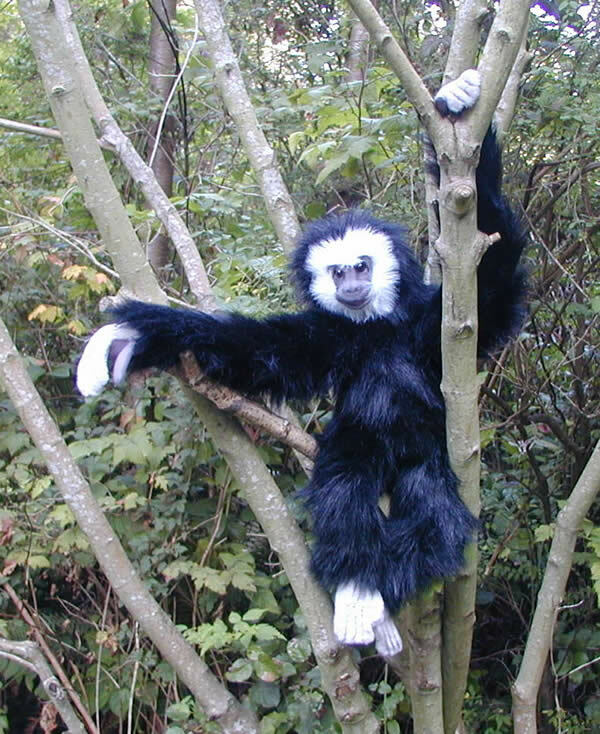 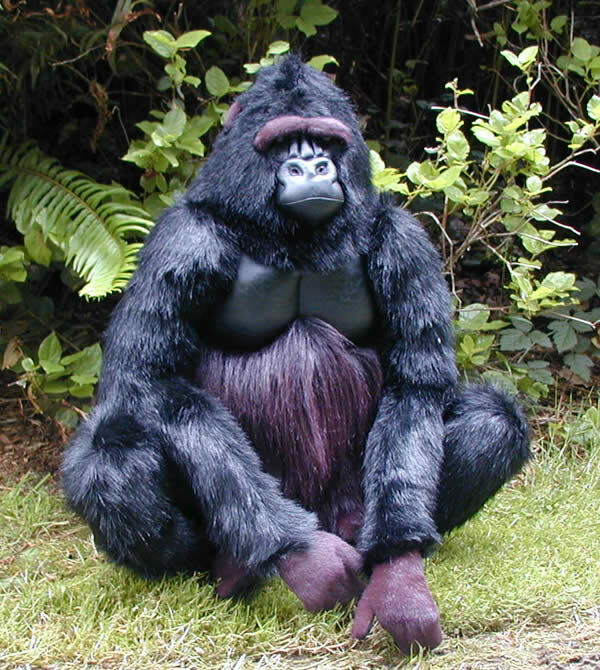 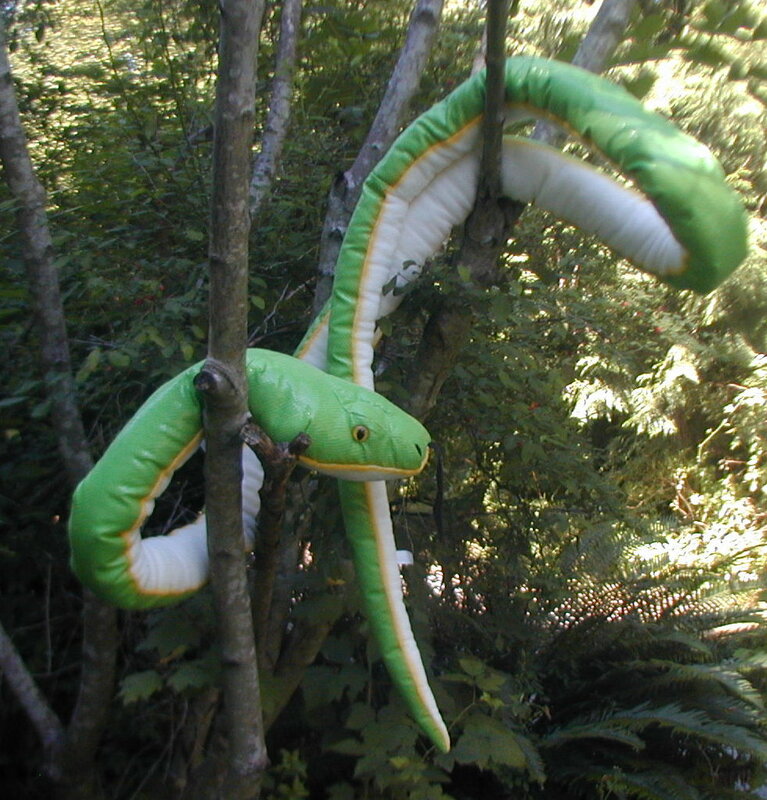 Large stuffed primate animals include some of the coolest looking big plush animals. 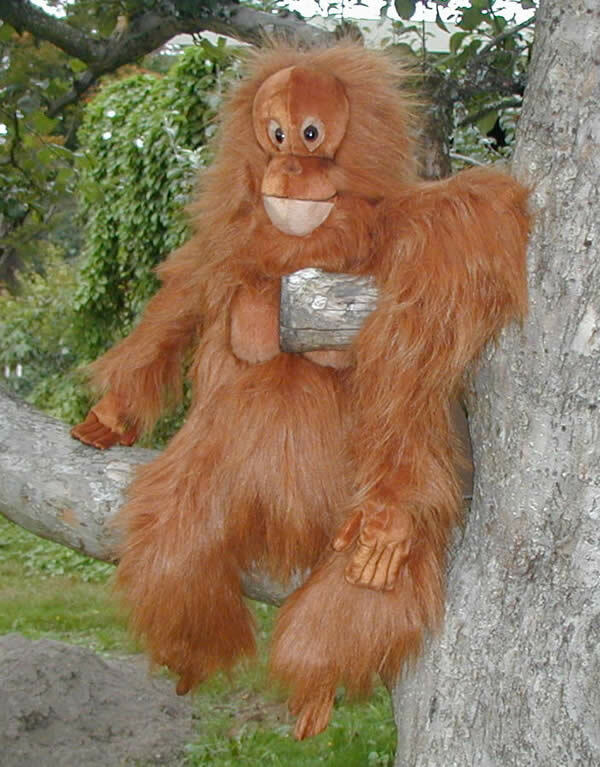 We have some huge stuffed gorillas and some cool looking giant stuffed orangutans from quality plush animal manufacturers like Hansa, Aurora and more! 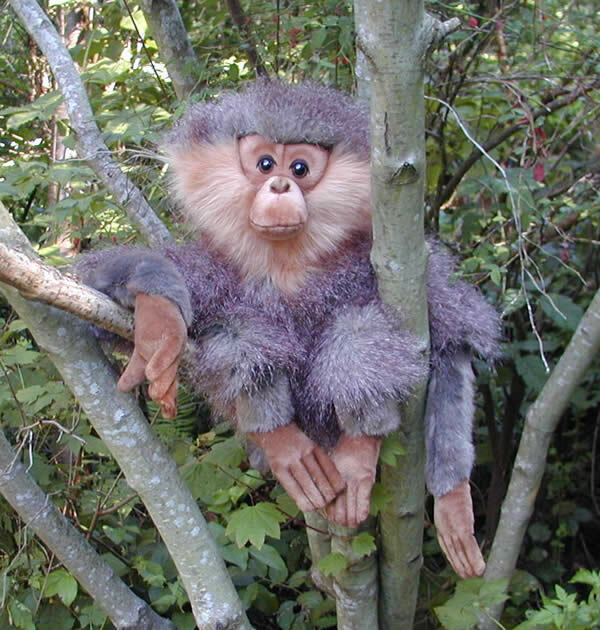 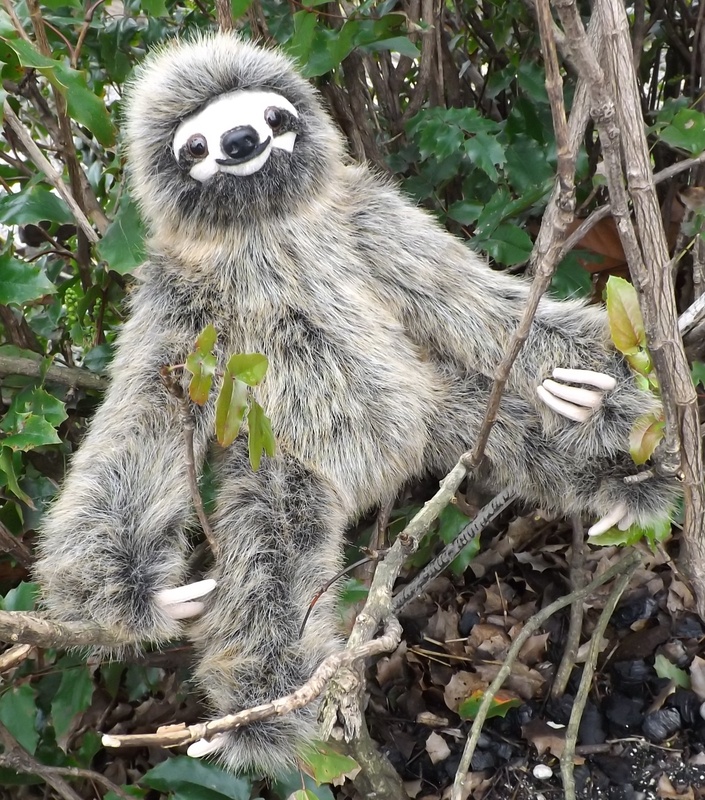 We also carry some harder to find large stuffed primates, like a large stuffed baboon, big plush gibbons and just some fun and cuddly big stuffed monkey animals. 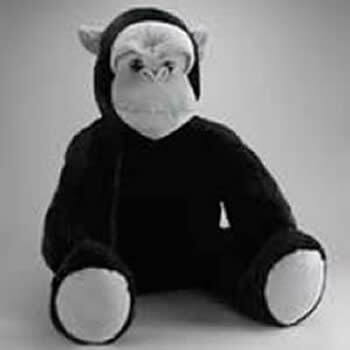 When you go to purchase a large stuffed monkey or ape, you will want to make sure you get a quality product that will last. 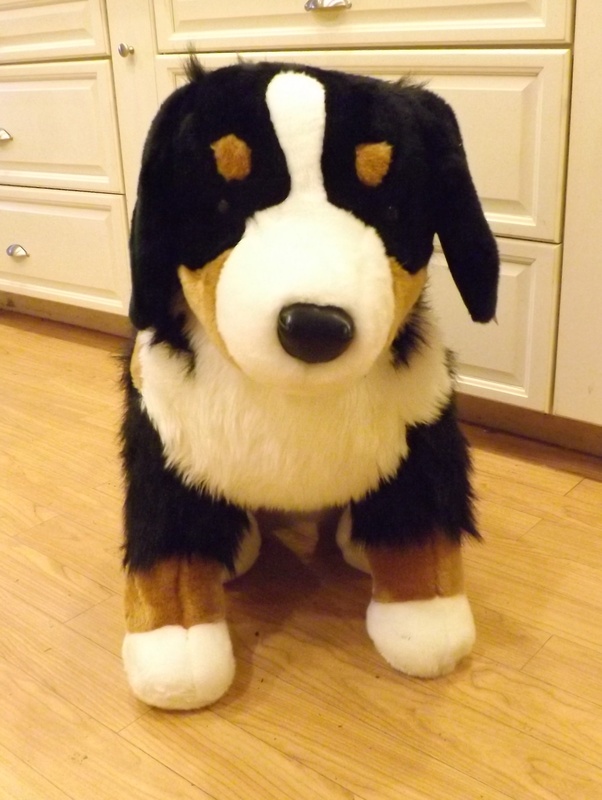 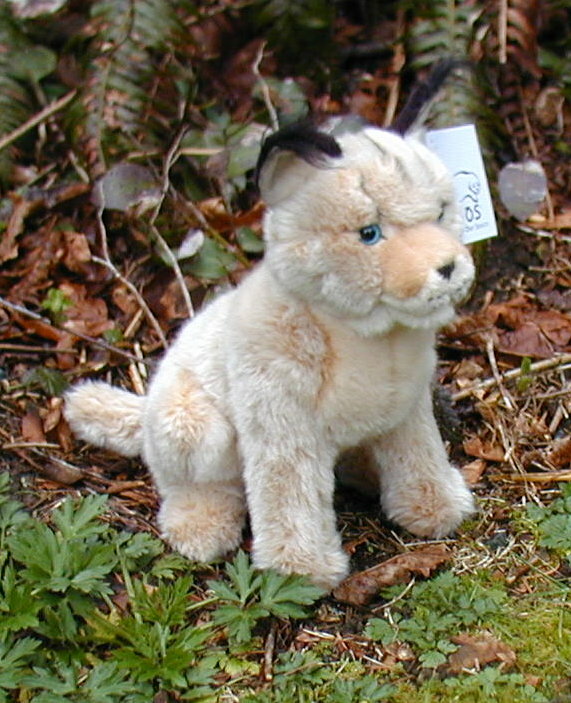 Especially when spending a lot of money for a large stuffed animal you will want to avoid the big cheap stuffed animals because they are usually made with lower quality fabric that will be thin and not last as long. 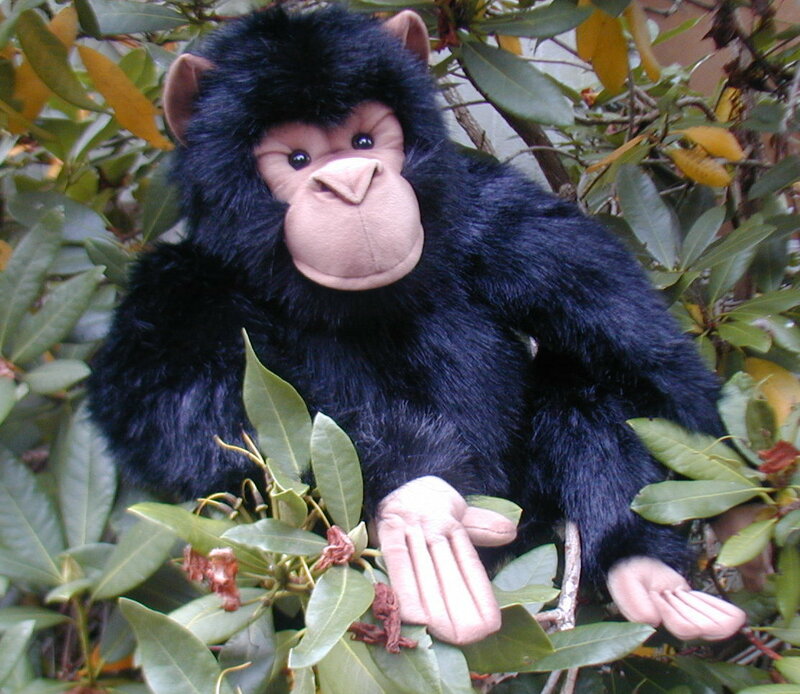 So check out each and every category of our large stuffed primates and find the one you or your child will love the most! 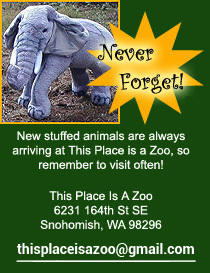 Click on each picture icon to get more info on each product.